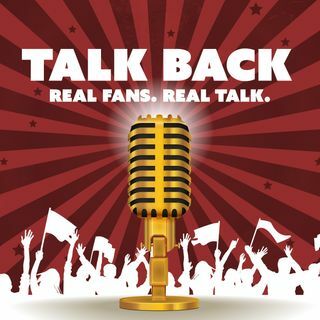 This week on Talk Back, hosts Justin Gay and Eric Nesbit debate whether a loss to the Saints should shake the Rams' confidence, a look at the Brady vs. Rodgers duel, disaster in Dallas, and the situation with the quitting Raiders in Oakland. In segment two they touch on Alabama's dominance in college football, and a few hot topics from around the NBA. Enjoy the show!